Verbal IQ tests comprise of items that are expressed in the form of language. It aims to test the innate ability of an individual to solve problems in different scenarios. 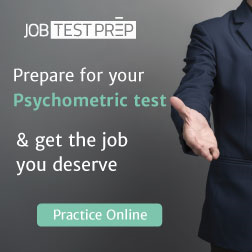 Employees use verbal tests to assess the aptitude of a potential job applicant, and many educational institutes are also conducting these tests so that they can evaluate the learning capacity of students. The first characteristics of an intelligence test are its degree of reliability. This renders that the test is to give consistent results for the same person. A reliable intelligence test tends to yield consistent scores for one person at different times. Within this aspect, three types of reliability can be recognized. • Test/Retest reliability: If you are asked to attempt one test two times with a few weeks in between, your score should be somewhat the same. • Split test reliability: This refers to a situation when the test is compared in parts, the score of one piece should be within the vicinity of the other part. • Parallel test reliability: Under this scenario, when two tests of equal difficulty are compared, the scores should be nearly similar. • Content validity: This type of validity is the degree to which all the questions are showcasing the domain of knowledge which is intended to measure in this test. • Notion validity: It is the degree of accurateness that is used through the test to measure psychological procedures mentioned in theory. • Predictive validity: This type of validity is the degree to which it can be predicted as to how the future behavior of the person will be. • Criterion validity: This is the way to measure how well the scores of the test correlates with the other interests of skills of an individual. • Congruent validity: In this type, when two or more tests are developed for measuring similar aspects, there should be a correlation between their results. Objectivity means that the test should be free from the personal biases and feelings of the examiner. The ideal way to make a test objective is to construct it in such a way so that it can be administered and scored by any of the qualified examiners and the results obtained may be similar like any other scorer. All in all, the test should be examined regarding the knowledge, skills, ability, potential or traits of the test taker. Verbal intelligence test should be practical which refers it to be administered and scored easily within a reasonable time period. 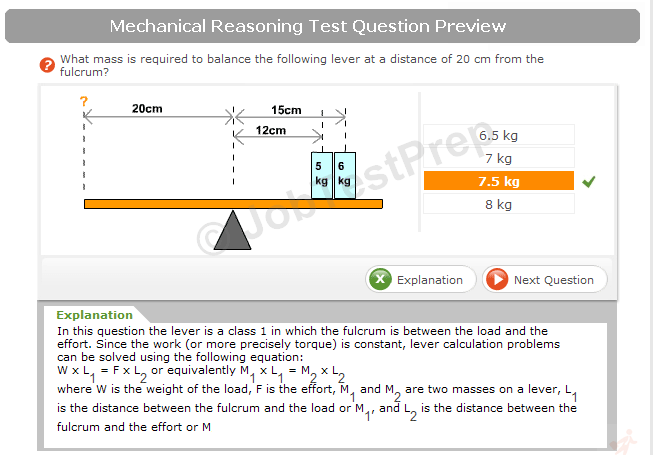 The length of the test, the items, and questions included in the test as well as its scoring make it practicable. 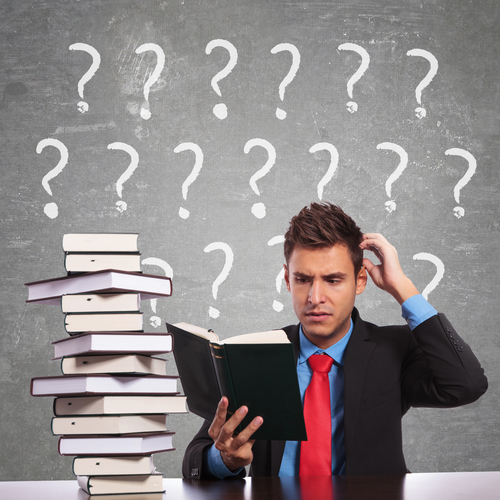 A lengthy, difficult to answer or score test is considered to be a non-practical test. An essential characteristic of a verbal intelligence test are norms which refers to the average performance of a representative sample for a particular analysis. This presents an image of the average standard of a particular sample in a specific aspect. Basically, norms are those standard results or scores obtained by the person who developed the test. Those who undertake the test tend to compare their scores with these norms to understand their level of intelligence.